Here, we break down the science behind GSE to see if it’s a worthy natural supplement. 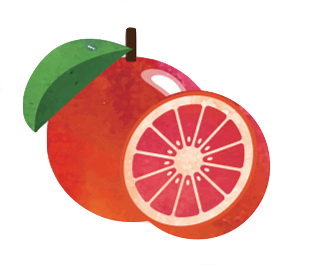 Grapefruit Seed Extract Review: Should You Use It? 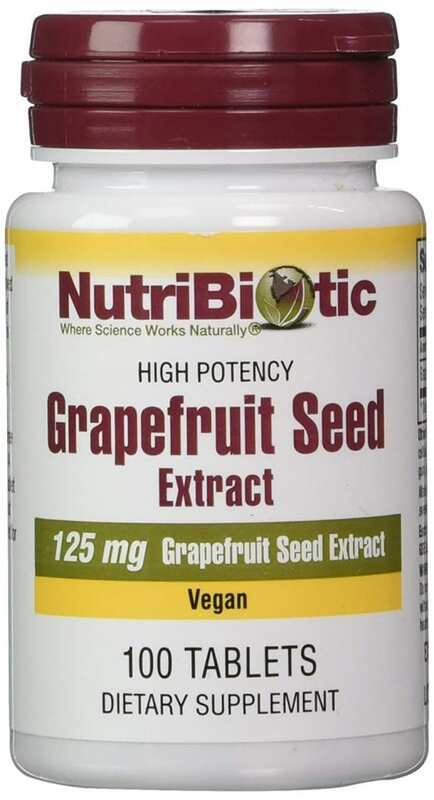 Grapefruit seed extract (GSE) is made from the seeds and pulp of grapefruit. It can be taken as a supplement and is found in various concentrations and forms, most often as a liquid or capsule. GSE is rich in antioxidants like vitamin E, and most notably a flavonoid called naringenin, which gives grapefruit its bitterness. It’s been shown to possess antibacterial, antiviral and antifungal properties (1, 2). In fact, it may have the potential to be effective against more than 800 bacterial and viral strains, 100 fungal strains and various forms of parasites (3). Also, naringenin, in particular, has shown anti-cancer activity against breast cancers and skin carcinoma cells (4, 5). As a note, GSE is different from grapefruit essential oil and grapeseed oil—these have their own separate properties and benefits. Summary: Different from grapefruit essential oil and grapeseed oil, grapefruit seed extract (GSE) is a supplement made from the seeds and pulp of grapefruit. It’s rich in antioxidants and possesses antibacterial, antiviral and antifungal properties. Because of its antimicrobial abilities, GSE is used for a variety of purposes and in several natural care products. GSE has also been touted as a travel necessity for avoiding traveler’s diarrhea and foodborne illnesses. Summary: GSE is most often used to treat bacterial or fungal infections including candida, sinus infections and athlete’s foot. It can also be added to personal care products, household cleaners, disinfectants and produce washes. There have been a number of purported health benefits associated with GSE. However, most research has only been done on animals or in test tubes, so application in humans is still dubious. That said, many have claimed it to be beneficial for treating fungal infections, candida, urinary tract infections, stomach ulcers and maybe even diabetes. As a potent antifungal, GSE may have the power to treat infections like candida. A study back in 2001 showed that a 33% grapefruit extract proved to have a powerful effect against Candida albicans strains taken from patients with candida symptoms. However, the test was limited to isolated strains in vitro (test tube) (6). Some have also recommended using diluted GSE for treating thrush in breastfeeding mothers and babies, though no formal study has been done on its effectiveness. It’s also thought that applying full-strength GSE directly on affected areas in cases of athlete’s foot and nail fungus can help rid of the infection slowly. Others claim it can help treat a yeast infection, but you’ll want to take capsules orally. In fact, GSE may be as effective as antifungal products like nystatin, but again, this has only been demonstrated in test tubes (7). One small human trial discovered that the use of GSE decreased constipation, gas and stomach discomfort in people with eczema. Subjects took either two drops of 0.5% liquid concentrate GSE twice a day or 150 mg of GSE capsules (ParaMicrocidin) three times a day for a month. The decrease in symptoms was linked to the extract’s powerful effects against intestinal candida and bacteria (8). One recent study concluded that GSE could help heal stomach ulcers. Rats treated with GSE experienced a 50% decrease in gastric acid secretion (a main cause of ulcers), significant shrinking of ulcer size and increased blood flow to the area. It’s also been suggested that GSE can kill off the bacteria Helicobacter pylori ( H. Pylori ), which has been linked to stomach ulcers (9). 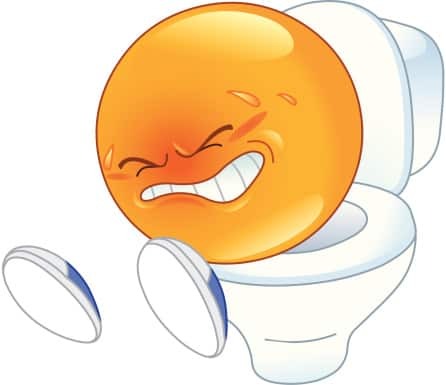 A very small study (of three males and one female) found that grapefruit seeds treated their urinary tract infections (UTIs). The patients took grapefruit seeds orally for two weeks and reported positive results. The researchers suggested taking 5 to 6 seeds every 8 hours is comparable to that of proven antibacterial drugs (10). One study done on rats found that daily GSE doses resulted in lowered blood sugar and cholesterol levels after 30 days. The researchers were so convinced by the results, they concluded that GSE may have potential in managing type 2 diabetes (11). Yet another study found that a month’s treatment of grapefruit seeds and GSE was as effective as metformin for reducing cholesterol levels in diabetic rats (12). GSE has also been used as a preservative to protect against bacterial pathogens on fresh foods. It’s an effective preservative for ready-to-eat vegetables like cucumber and lettuce (13). This means, it may be helpful to add drops of GSE to a fruit or vegetable wash before consuming. That said, as a supplement, there have been no studies proving that GSE can actually protect or treat food poisoning caused by bacteria, viruses or parasites. Summary: Some research has shown that GSE can help treat fungal and yeast infections like candida, and may protect against foodborne pathogens, stomach ulcers and maybe even diabetes. However, most of these studies have only been done on animals or in test tubes. All of GSE’s potential benefits need to be weighed against its many possible side effects and risks. Before we get into the risks, it’s important to note that several studies have found that many GSE supplements undergo intense processing. Most end up containing synthetic compounds, like benzethonium chloride, which are antimicrobials themselves (14 ,15). In fact, many researchers believe that any antimicrobial effects found in GSE is actually due to these compounds, not the natural extract itself (16, 17). Adding to that, in 2012, a report by the American Botanical Council found that several GSE products contain synthetic ingredients not listed on their labels. Of those that did not contain synthetics, they found no antimicrobial activity, meaning natural GSE showed no antimicrobial benefits. 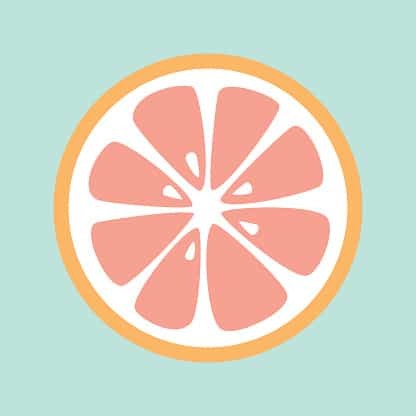 Beyond any possible synthetic adulteration, grapefruit and GSE itself can disrupt the metabolism of certain drugs, including calcium channel blockers, immunosuppressants and statins (18). This means taking GSE can cause increased concentration of these drugs in your blood, creating a risk for overdose. This was actually proven in one study, which found that GSE supplements (containing benzethonium chloride) caused excessive bleeding in a patient taking the blood-thinner warfarin (19). GSE may also cause skin irritation when used topically. Liquid versions should always be diluted. 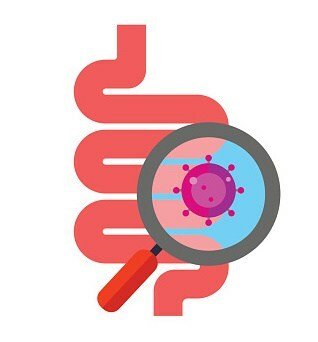 Since GSE displays antibacterial activity, it can also kill the good bacteria in your gut, especially if it’s taken for over three consecutive days. It’s been suggested to take a probiotic a few hours before taking a GSE supplement if using long-term. Summary: Several studies have found that most GSE supplements contain synthetic compounds that may actually be responsible for the antimicrobial effects associated with the natural extract. GSE can also disrupt the metabolism of certain drugs and may eventually kill the good bacteria in your gut. Given that there is still very little research supporting any of the above benefits of GSE, it’s still a popular supplement. GSE can be found in most drug and health food stores and is widely available online. Here are what customers are saying about a few of the top-selling grapefruit seed extract supplements available on Amazon. Contains 67% vegetable glycerine and 33% grapefruit seed extract. The Nutribiotic brand is one of the most popular and highest-rated for GSE products on Amazon, with 75% of the over 1,000 reviews ranked at 5 stars. Reviewers reported an array of benefits. 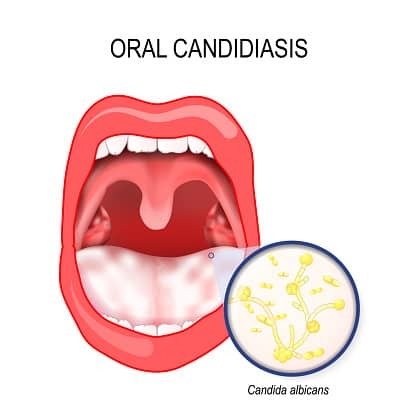 Its use helped heal periodontal disease, clear up chronic sinus problems, get rid of plantar warts, kill of fleas, speed up wound healing and protect against parasites while traveling, among several other claims. A few customers experienced side effects or found no benefits. One reviewer believes the product caused estrogen dominance, triggering endometriosis, while others saw no effect on things like thrush and mold. Several others were disappointed that the original formula was changed and no longer contains citricidal. You can learn more about Nutribiotic GSE liquid concentrate on Amazon. The tablets contain 125 mg of grapefruit seed extract made from certified organic grapefruit, along with rice protein fiber (filler), vegetable cellulose (binder), vegetable stearine (lubricant), guar gum, ethylcellulose and vegetable coating. 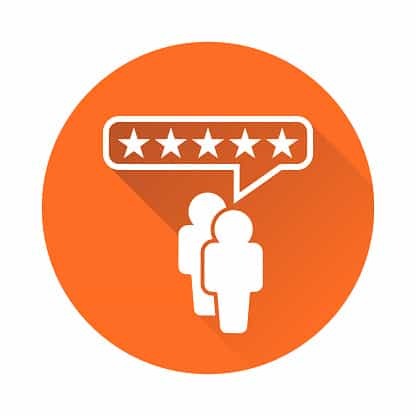 Around 78% of over 300 customers were satisfied, giving this a 5 star rating. 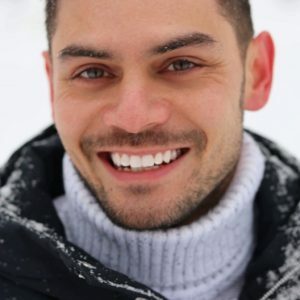 Many reviewers have successfully used it to treat thrush, candida, sinus infections and one person found it helped relieve their interstitial cystitis (bladder inflammatory disorder). 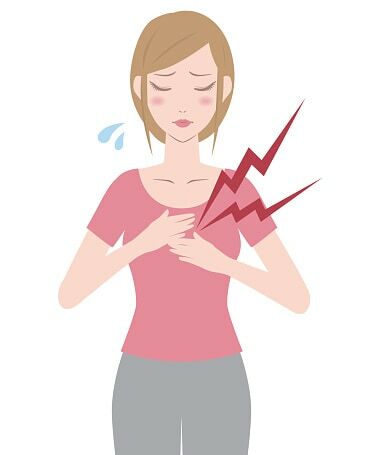 Unsatisfied customers found that it caused arthritic flare-ups, headaches or didn’t work at all. 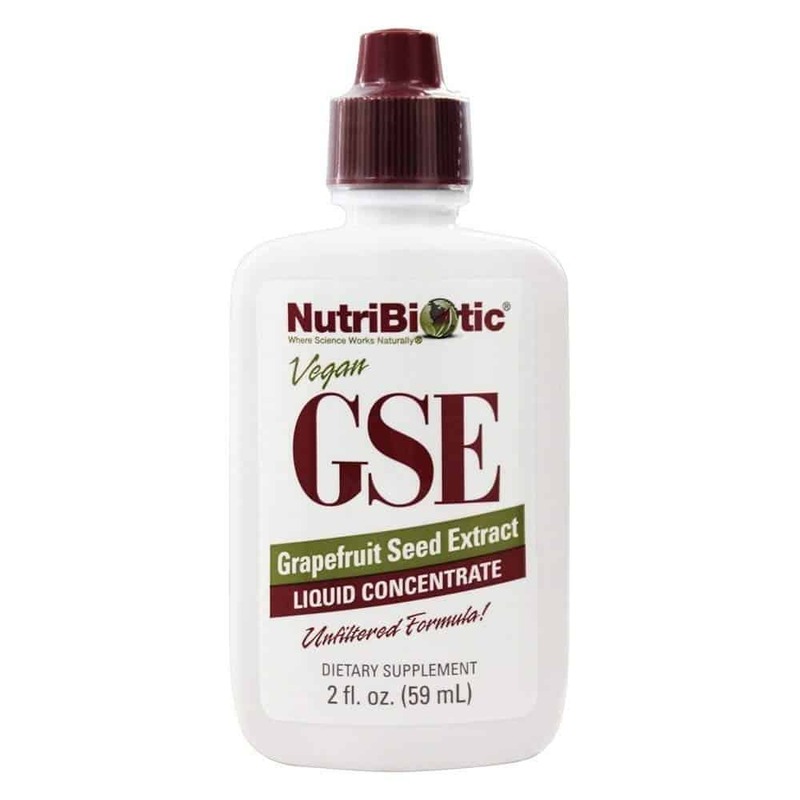 You can learn more about Nutribiotic GSE tablets on Amazon. The company claims this to be a “clean and pure powder” with no fillers. They suggest taking 250 mg twice daily. Of its nearly 300 reviews, 78% give this powder-based supplement 5 stars. 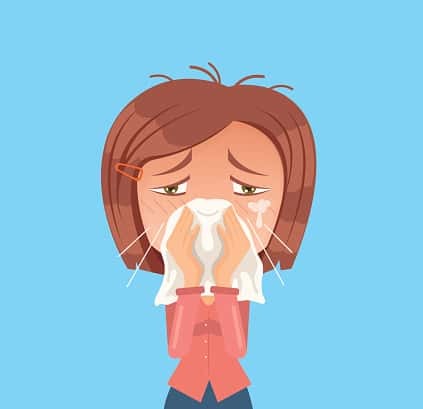 Reviewers say it worked against chronic candida, sinus and ear infections and even bathroom mold. Of the negative reviews, some customers complained of the terrible taste, while others had troubles dissolving it in water. 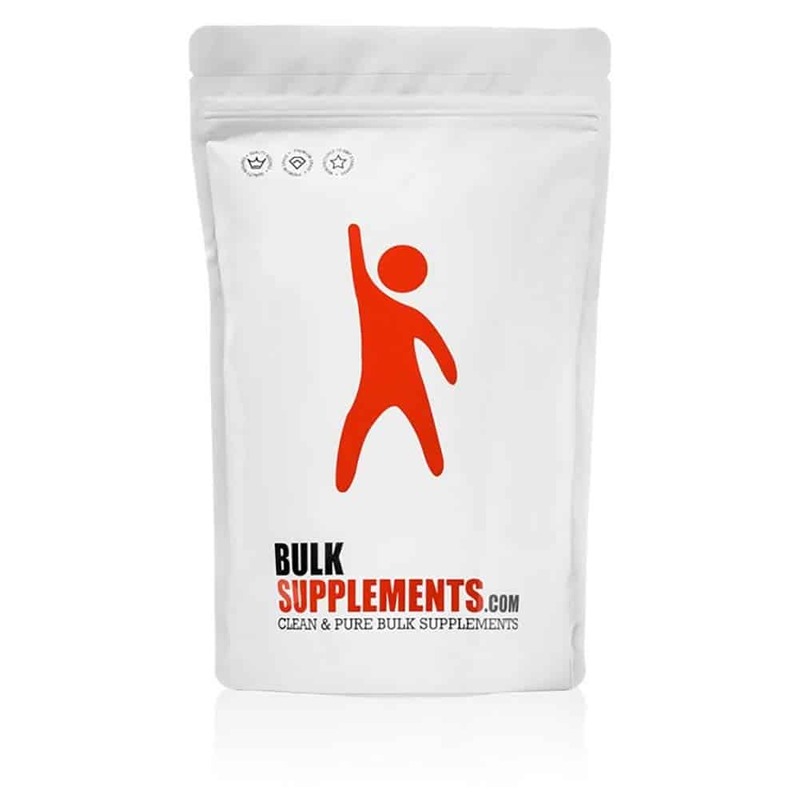 You can learn more about Bulk Supplements Pure GSE Powder on Amazon. Summary: Nutribiotic is by far the most popular GSE supplement brand available on the market and is sold as a liquid concentrate and in tablet form. Most Amazon reviewers are satisfied with their products, claiming it can help treat thrush, candida, sinus infections and wounds. Some unhappy customers felt the quality was poor, experienced minor side effects or saw no benefits. It’s rich in antioxidants and has potent antibacterial, antiviral and anti-fungal properties. While there’s not a whole lot of convincing evidence of GSE’s possible benefits, it does have many happy customers. GSE is most often used to treat bacterial or fungal infections like candida. It can also work as a disinfectant and preservative and protect against foodborne pathogens. 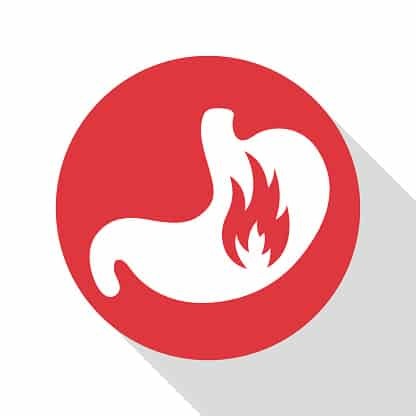 Some studies have found it to be an effective antimicrobial, and a few have even suggested it could help protect against stomach ulcers and diabetes. However, most of the research has only been done on animals or in test tubes, so the full effects on humans are still mostly unknown. Also, researchers have discovered that many GSE supplements on the market contain synthetic compounds not listed. 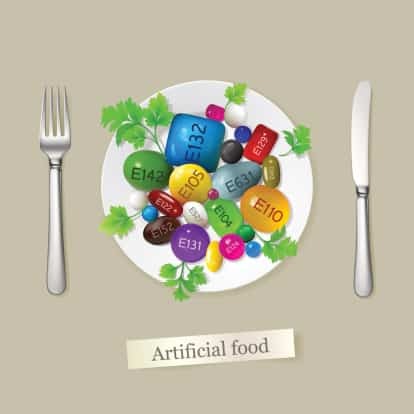 And some of these compounds may, in fact, be responsible for the antimicrobial effects. Those taking certain medications also need to be careful when taking grapefruit or GSE, as it can affect the metabolism of certain drugs. Other than that, there are very few side effects, and if you are experiencing candida or another fungal infection, GSE may be a good natural option to try—just beware, it may be bitter!